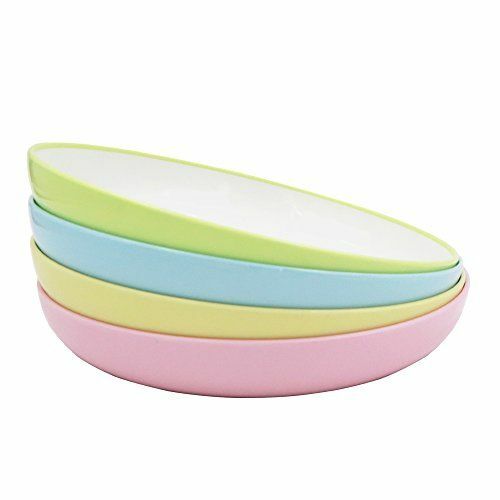 ✔A set of 4 in 4 assorted colors, for serving your family and friends. ✔Dishwasher and Microwave Safe …60℃ dishwasher, 100℃microwave and refrigerator are no problem. Spend more time with your family and friends!